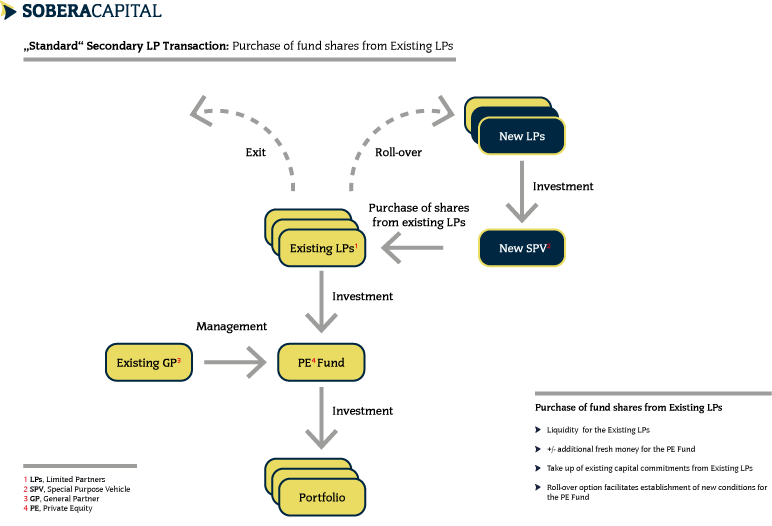 Sobera Capital provides liquidity and management solutions for private equity investors. 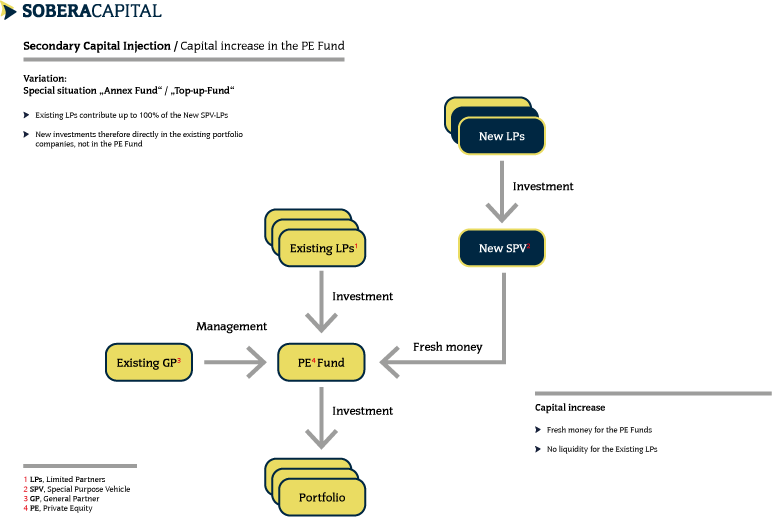 The firm focuses on secondary direct transactions of portfolios of company interests. 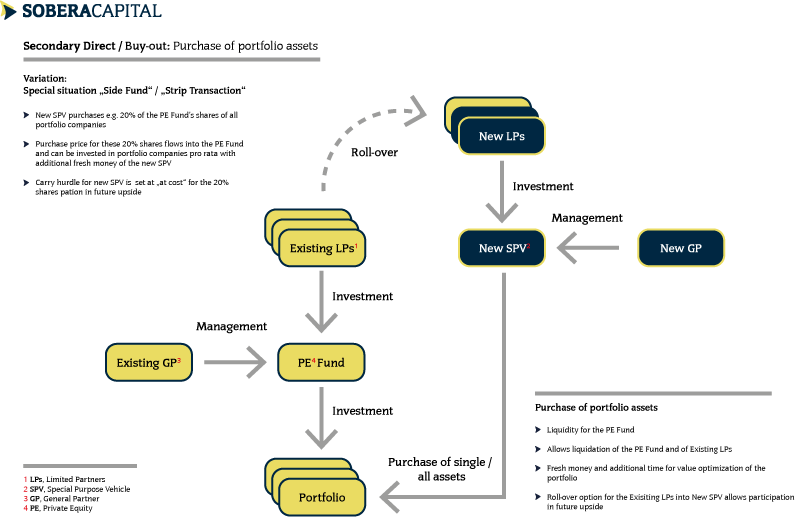 Sobera also covers selected single asset and limited partnership acquisitions. 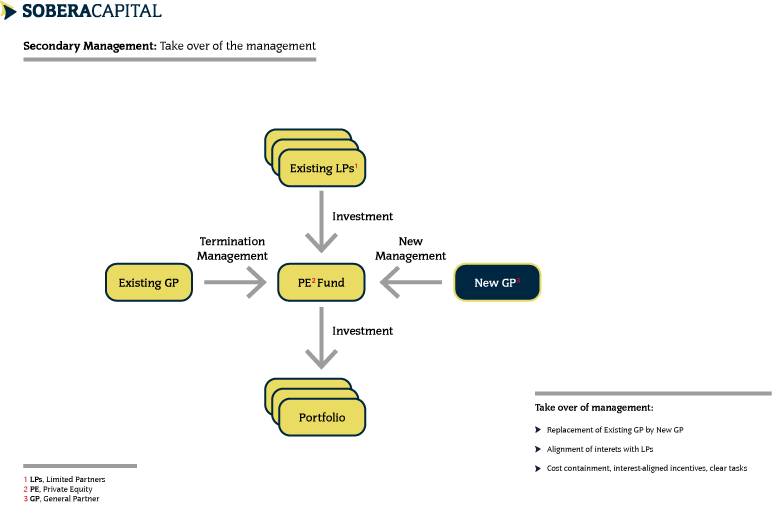 In addition, Sobera offers fund and portfolio management as a service for the current owners. Sobera Capital targets European growth and small-cap funds and assets in ICT, applied technologies and healthcare with transaction sizes of up to EUR 50m. Member of the German Private Equity and Venture Capital Association (BVK).